LAKEWOOD, OH (WOIO) - One popular maker of baby products has designed a child safety seat that could save lives. 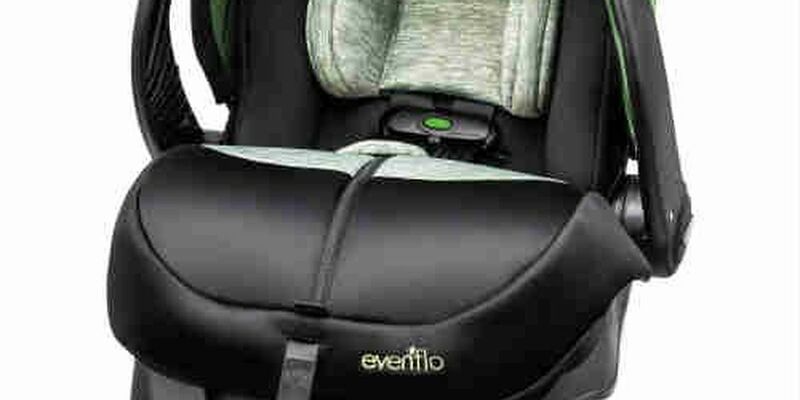 Evenflo has put a sensor into the child seat. It's called the Evenflo Embrace DLX infant car seat. The sensor sounds an alarm after the ignition is turned off reminding parents that their baby is still inside. 19 Action News caught up with several parents at Lakewood Park to find out what they thought about the potentially life-saving seat. "I can't tell you how many friends I have who have left their kid in the car by accident. They felt terrible, mostly little infants who were sleeping and they just walked into the store and they realized it right away," says Laurel Diaz. "I think anything that gives you a little bit extra to help for those types of safety things is good," says Jam Lam. Jan Lam has three children who are no longer in car seats but says safety always come first. "Anytime you have to switch who's taking the child come or picking them up or going and doing errands you're not used to having the child with you then that would be helpful," says Jan Lam. The Evenflo Embrace DLX infant is sold exclusively at Walmart. It runs about $150.